General Members Meeting – this is the supreme body of the Association. 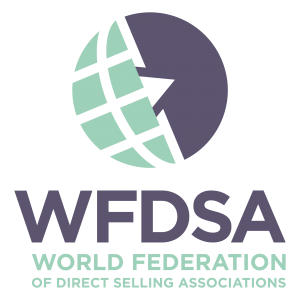 Each company operating in the direct selling industry and complying with certain requirements can become a member of the DSA. Board – 3 members of the Board are elected by member companies for 2 years term. Chairman of the Board – he/she is elected by the Board members for 2 years term. General Secretary – he/she is appointed by the Board of DSA and is responsible for administrative issues of DSA, is representative of DSA in day to day activities.  Code administrator – this is an independent person elected by members of DSA and acting as an arbitrator between the DSA members and its customers or only between the members companies. Committees – Association can have committees which are responsible for special bars of activities, for example Legal and Regulatory Affairs Committee. 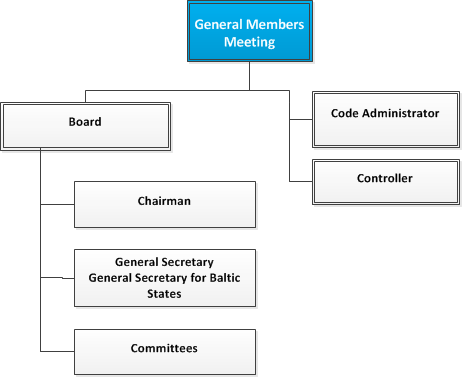 Baltic General Secretary – Baltic Direct Selling Associations due to costs efficiency agreed to have this position. He coordinates Baltic DSAs’ activities daily activities, represents Baltic DSAs locally and internationally.